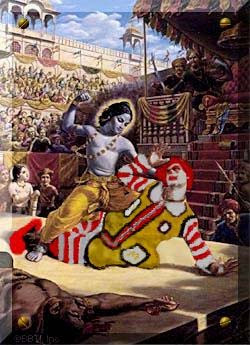 I think many of you dont know about the recent news about Mc Donalds and Iskcon Mauritius fight. Mac Donald is planning to open a branch at Phoenix, Mauritius at some meters only from the Iskcon building (International Society for Krishna Consciousness). 1. Mac Donald menus includes beef. 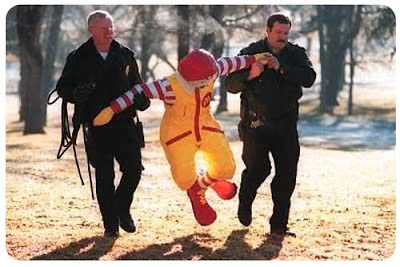 10 years back, Mac Do had to abort the idea of opening a branch there after protestation of ISKCON, once again. Several organisations and persons have expressed themselves on this subject and many have got mixed reactions from the team. New Vrindavan:- Who is who?